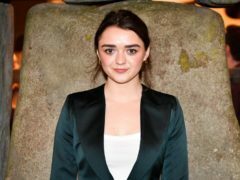 Maisie Williams hopes that there will never need to be another Me Too campaign to safeguard women. 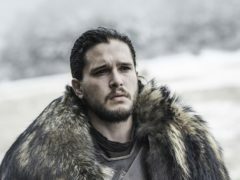 Sophie Turner has said she and her Game Of Thrones co-star Maisie Williams are often mistaken for a couple. 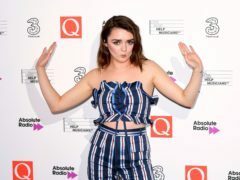 Maisie Williams has conceded her role in Game of Thrones may be the pinnacle of her career – but described the show as “pretty bloody good”. 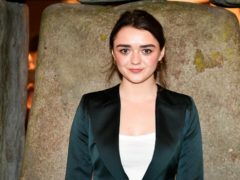 Game Of Thrones star Maisie Williams is to visit St Andrews University next month. 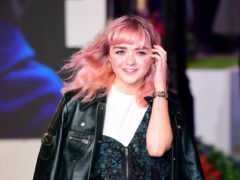 A play starring Maisie Williams is to be made available to stream free of charge on Instagram’s IGTV channel in a first for the social media app. 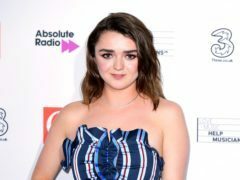 Maisie Williams has added a Game Of Thrones-inspired tattoo to her growing collection of inkings. 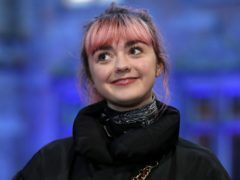 Maisie Williams has said goodbye to Game Of Thrones after filming her final scenes. 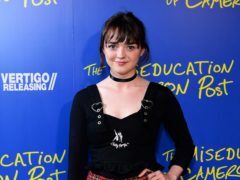 Maisie Williams is to make her stage debut as a housebound schoolgirl later this year. 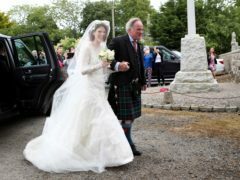 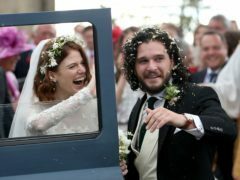 Game Of Thrones stars Rose Leslie and Kit Harington have married at a church in Aberdeenshire. 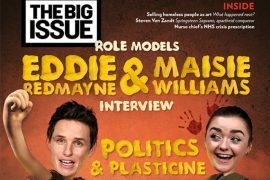 Actor Eddie Redmayne says he hopes there’s a “sea of change” in his industry as a result of the backlash against Harvey Weinstein. 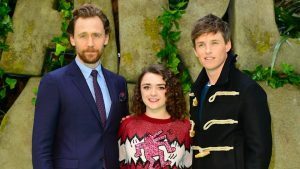 Maisie Williams has said Eddie Redmayne helped to bring her out of her shell while working on their new film, Early Man.